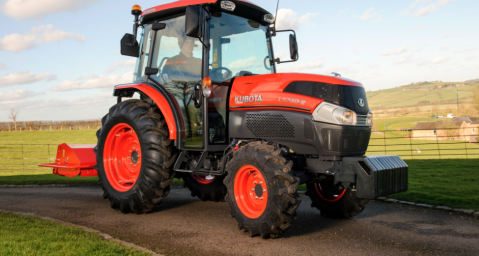 The investment, part of the Kubota UK’s commitment to provide its customers with a first class service offering, includes expanding its office and meeting room space by renovating a previous storage building into state-of-the-art office facilities. The Thame site has also had groundworks resurfacing completed to enhance traffic flow around the site, as well as refurbishment works carried out to its industry leading Training Academy and Research & Development (R&D) centre. The improvements also include a new cantilever racking system that will help streamline its inventory, offer more space to hold stock and help maintain its ‘first in, first out’ (FIFO) supply method. 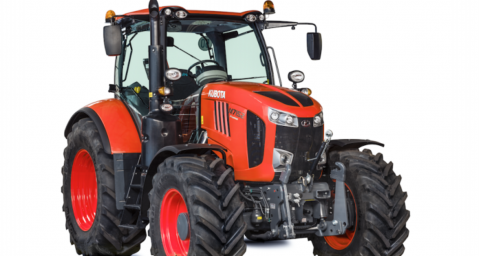 In turn, customers will experience an even better service, ensuring they receive the required machinery parts exactly when they need them and in the best condition. 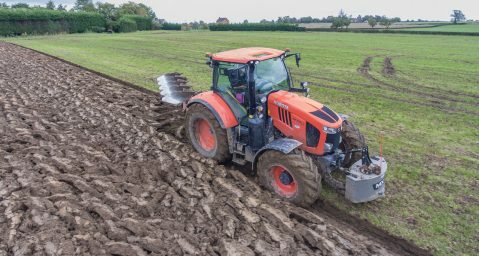 Supply Chain Manager at Kubota UK, Solly Wilson, said: “The investment into our operations at Thame is a great example of our commitment to future proofing our business, ensuring the right infrastructure is in place and that we are always operating efficiently and safely. By doing so, we can maintain the highest levels of service that we provide our customers. “The new office and meeting spaces for example give us the opportunity to continue to grow and evolve as a business. In the last 12 months, staff numbers at Thame have increased, highlighting the need for additional capacity. “The new cantilever racking system also means we are far better equipped to allocate, monitor and transport products more effectively. FIFO is a widely-known supply chain method where stock is rotated quickly so that no item sits in the warehouse for too long. If this process isn’t maintained to the highest standard, stock can spend significant periods of time on the shelf, taking up valuable space and potentially becoming obsolete, causing cost issues. It’s simple in theory, but each product has its own unique characteristics that will affect the overall operation depending on how well it’s dealt with.